Whether it's the darkest time of night or a foggy day, your customers will be able to see your business's sign thanks to our Gooseneck Light Aluminum - 37.5" W, Arm - with 12in. Angle Shade. These outdoor sign lights are made from commercial-grade aluminum for a longer product life and extra durability. 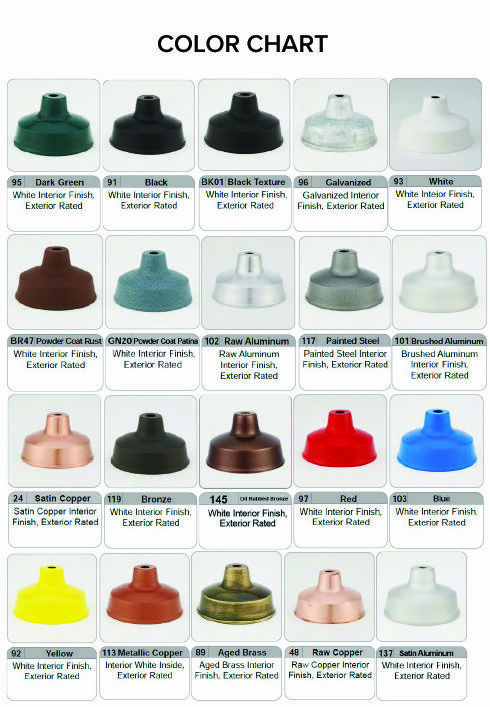 All of the fixture's elements are available in over 20 different color options, and can be customized to your exact specifications. The entire industrial business lighting lamp has received a powder coating to help prevent it from rusting, and has a white coated interior to enhance luminance (unless otherwise requested). This lamp is made in the USA.